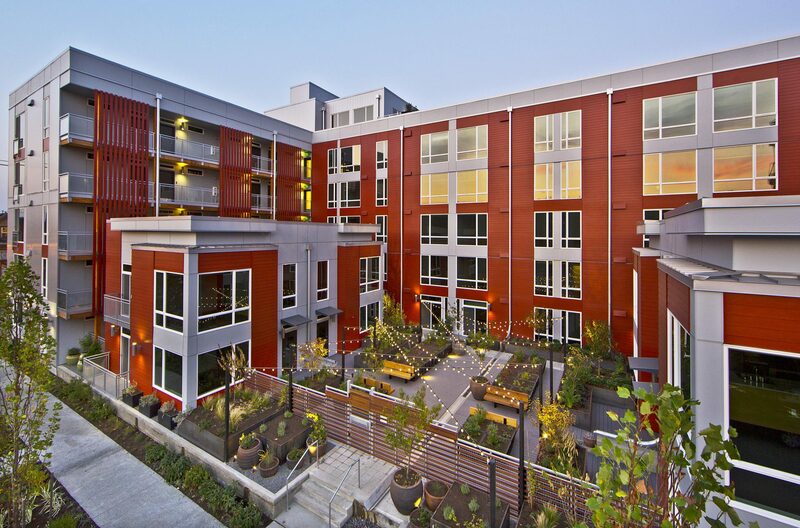 GreenHouse Apartments is a sustainable multifamily development located in the heart of Seattle’s Columbia City neighborhood. 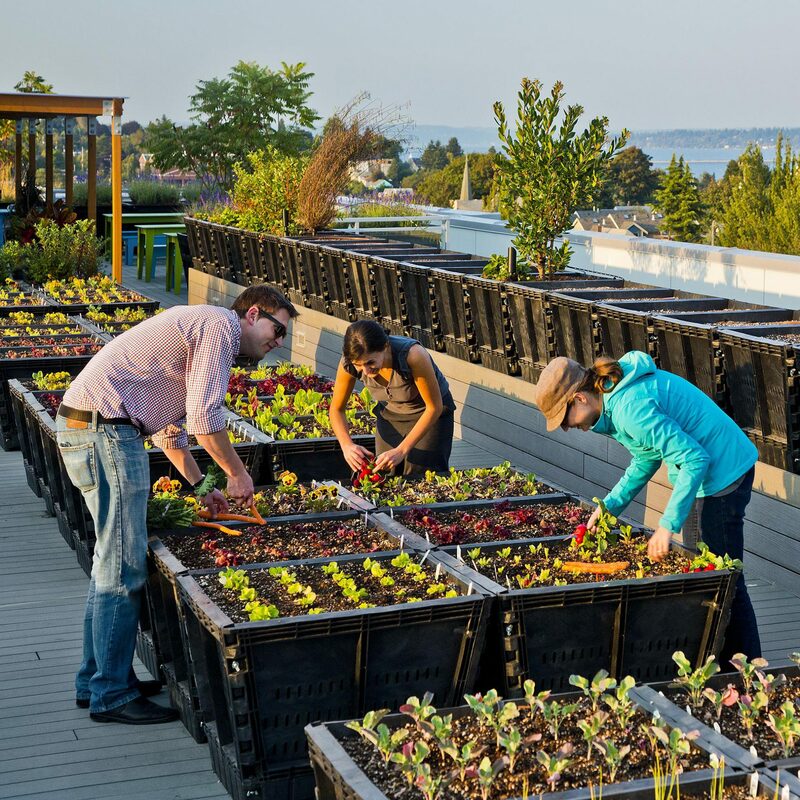 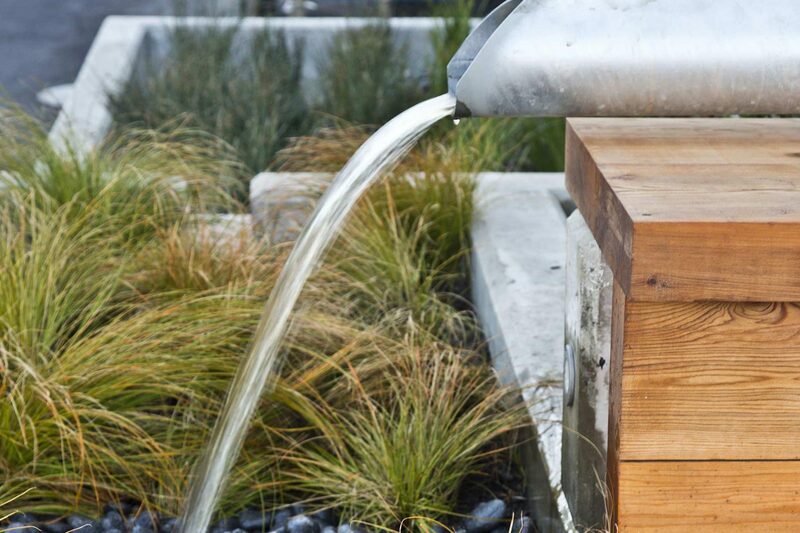 Inspired by Columbia City’s culturally diverse history, the design cultivates sustainability and community to bring people together through urban agriculture. 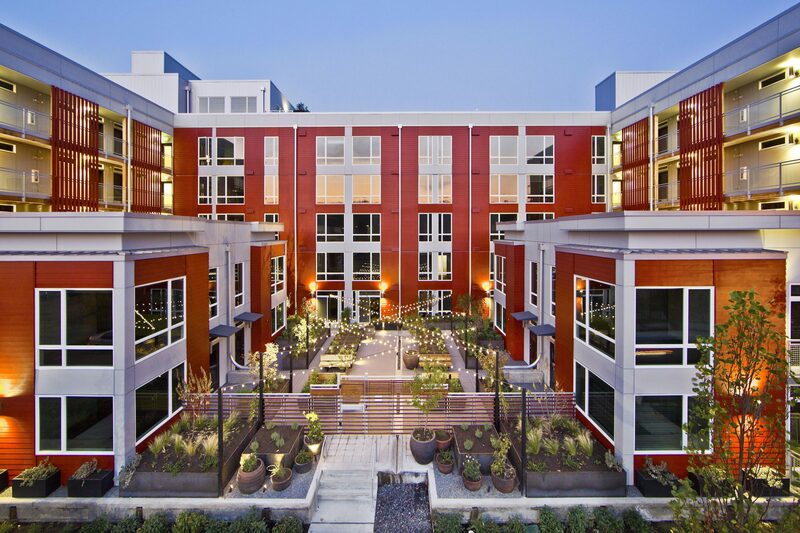 The verdant landscape at GreenHouse Apartments includes a 1:1 ratio of individual garden plots for residents to grow their own vegetables and even features fruit-bearing trees. 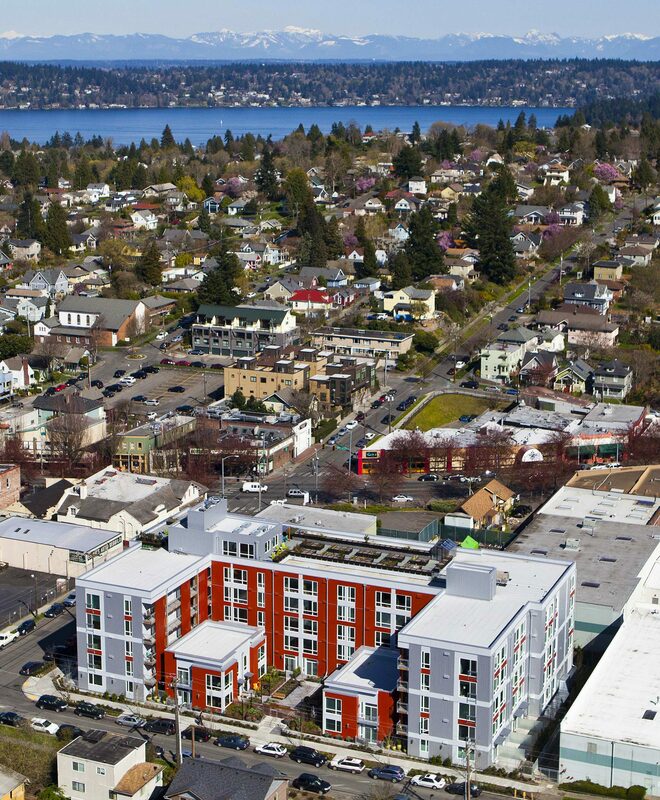 The project is blocks away from the region’s most successful farmers market, green spaces, unique restaurants, and boutiques.